Rafael follows the directions in the Going Places kit perfectly. Maya has her own interpretation which inspires Rafael to partner with her. 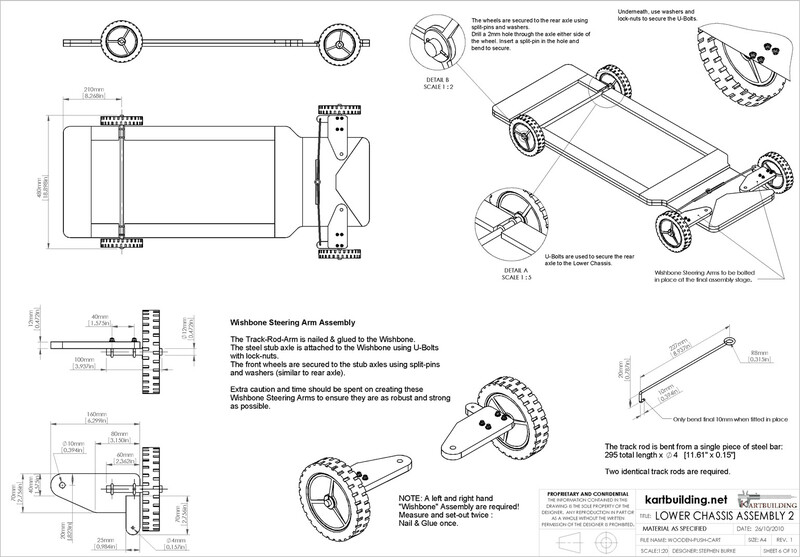 Use the go-cart instructions to show students the process of building the go kart from scratch. The image above is from the incredibly detailed website KartBuilding.net. Check out the site for more specific building plans for each step of the process. Invite students to draw a plan of their own or create a drawing of the airplane Rafael and Maya make. Describe what you see on this diagram. What do you notice first about the go-cart plans?